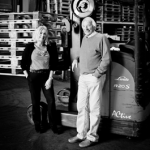 1991 – Ian Calderhead (needing a bob or two) starts working as a delivery driver. 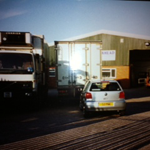 1996 – Our first premises! 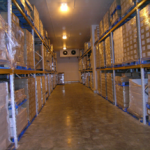 1998 – Our first coldstore is opened in Alcester. 2010 – Ian Calderhead retires and hands over to his daughter Sara Owrid. 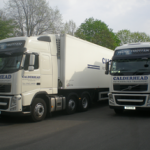 1993 – Calderhead Refrigerated Transport is established with one 7.5 tonne vehicle. Operating from a customers back yard. 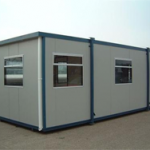 2003 – Calderhead moves to existing site in Redditch and becomes a limited company.